The Foreign Secretary set out the legal justification for the raids, saying: "In degrading Assad's chemical weapons capabilities we intend to do what we can to protect his people from that specific form of cruelty. "We may not end the barbarism - but we are telling the world that there is one type of barbarism that is banned and that deserves to be banned. 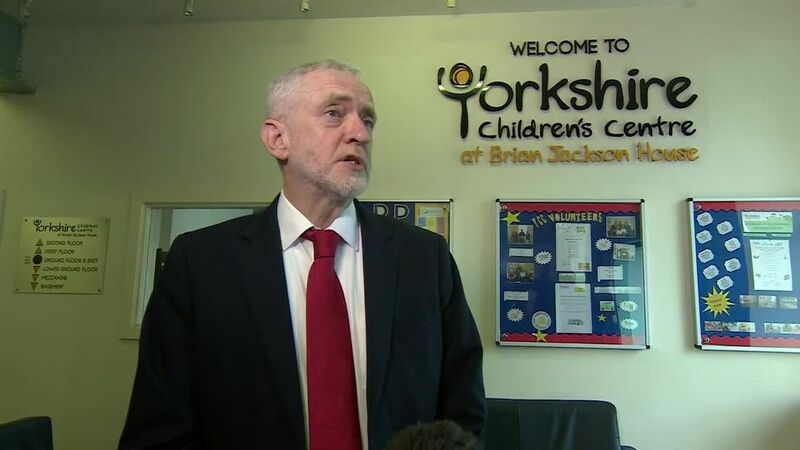 "The airstrikes have provoked political controversy, as Theresa May went ahead without parliamentary approval.A Survation poll for the Mail on Sunday found 54% of voters believe the PM was wrong to order attacks without Parliament's consent, compared to 30% who backed her.It also found 46% believed Mrs May was better than Labour leader Jeremy Corbyn on dealing with an international crisis. 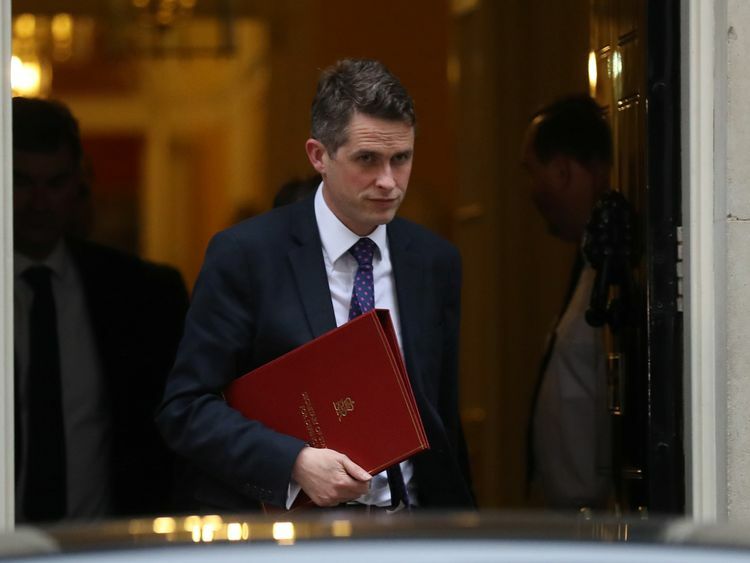 Mrs May's decision to send British troops into combat has also been defended by her Defence Secretary, Gavin Williamson.In an article in the Sunday Times, Mr Williamson stressed the attacks used "meticulous scientific analysis" to maximise destruction while minimising the risk to civilians.He also talked about the "significant" amount of evidence, including several reports of a helicopter hovering over Douma, as proof the Syrian regime was behind the suspected chemical attack last weekend. "No other actor in the Syrian theatre is thought capable of launching such a chemical strike," he wrote.Mrs May is due to face Parliament on Monday, when she will give a statement to the House explaining the moral and legal arguments for action. We already know her legal reasons, on Saturday the Government published a summary of the advice given by the attorney general.But the Prime Minister will be expecting strong criticism over her decision not to seek the consent of Parliament before ordering the strikes.Many MPs believe they should have a say, albeit retrospectively.Mr Corbyn is among the voices saying the PM should be accountable to Parliament and not Donald Trump or Emmanuel Macron.There is no legal obligation for Mrs May to gain Parliamentary approval, but there is a convention for MPs having a say.It started most recently in 2003 with Tony Blair's controversial war in Iraq.But the PM will be also be aware of the failed attempt by David Cameron to secure a vote on action in Syria back in 2013. 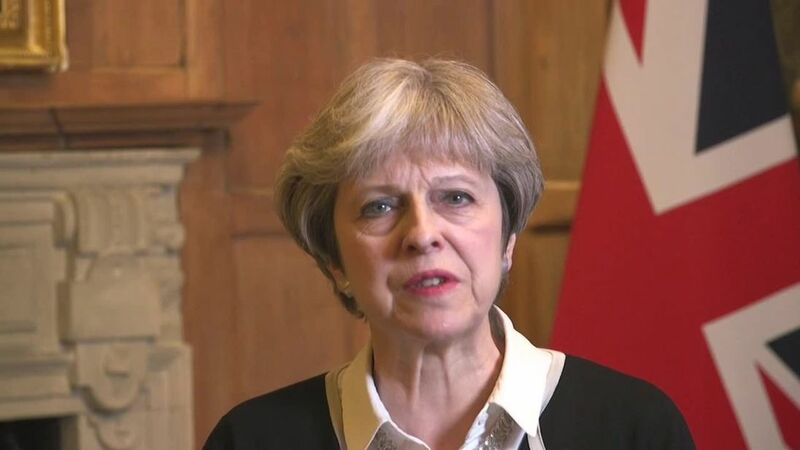 She has though, the reassurance of a successful mission, with no reports yet of civilian casualties and all RAF jets safely returning.Behind the scenes there may well be phone calls to Conservative MPs to determine whether Mrs May would win a vote.